Online education continues to evolve and change. 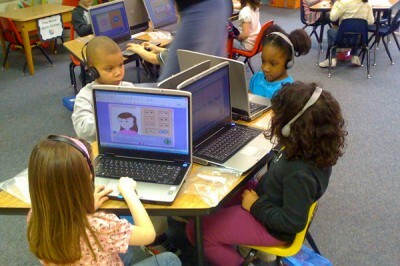 Schools and programs served online have been around for over two decades. Perception also has been on the move. 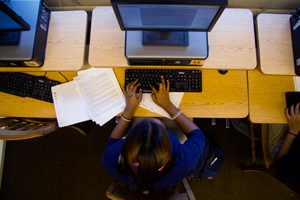 Over 30 percent of students in higher education take online classes now. Some online students are extremely loyal to their schools, as comments from uber-loyal Capella University students. There was an uproar when we wrote earlier about Capella’s decision to stay out of the U.S. News ranking of online schools. Is this loyalty reflective of broader sentiments about online education? We’d like to hear your comments via this short survey that will only take a few minutes.